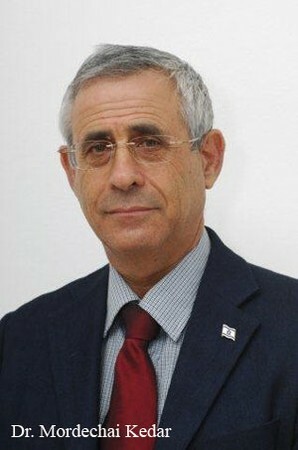 Mordechai Kedar is an Israeli scholar of Arabic literature and a lecturer at Bar-Ilan University. He holds a Ph.D from Bar Ilan University. Kedar is an academic expert on the Israeli-Arab population.